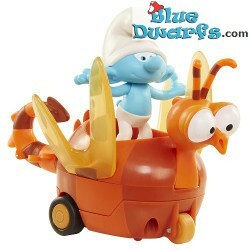 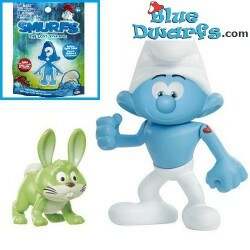 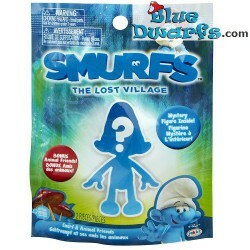 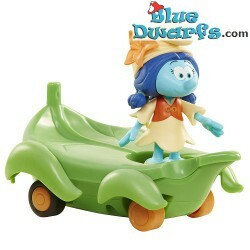 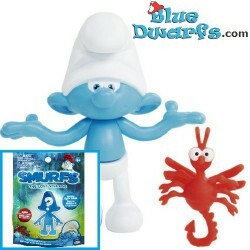 Plastic smurfs (+/- 7cm) There are 50 products. 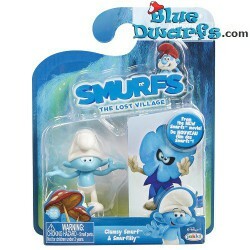 Hefty smurf & Bucky *BAG* (Smurfs 3: The lost village) *Jakks Pacific* These smurfs are in a blister packaging. 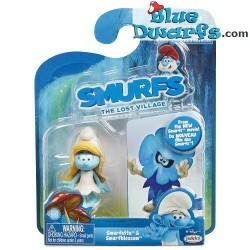 Smurfette & Steve *BAG* (Smurfs 3: The lost village) *Jakks Pacific * These smurfs are in a blister packaging.